Technology and shifting cultural opinions impact how public services are organized and delivered. Government officials and public sector leaders must develop new decision-making frameworks to inspire communities and gracefully drive change. Leading through disruptive change demands transformational leaders with a strategic vision who can communicate their vision to engage team members across departments, organizations, and sectors. The importance of leadership in law enforcement, emergency management and safety is at an all-time high. 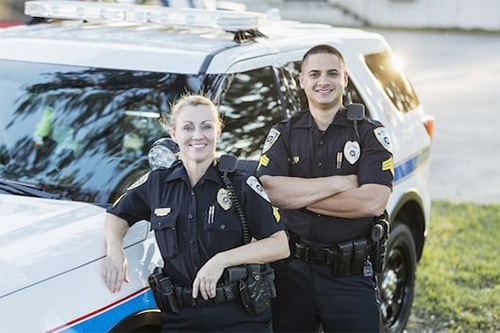 First responders must adapt and evolve to the range of forces and public opinions shaping what it means to be an effective and inclusive leader. Knowing your leadership style is the first step in developing your leadership skills and becoming a better manager, public official, officer, or emergency responder. Designed for experienced professionals ready to take their leadership to the next level within a complex environment and/or organization. Here, in a supportive cohort environment, students are challenged to discern and refine their own assumptions, biases, and beliefs – all within a 21st-century framework of leadership. Workforce and Organizational Change - Your Breakthrough. Technological, cultural, demographic and political shifts are transforming industries, organizations and the entire workforce across public and private sectors. The demand for adaptive and inspirational leadership is at an all-time high domestically and globally. 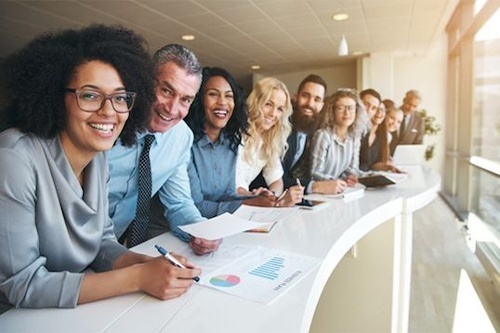 Elevate your capacity to lead complex organizations with USC's Executive Master of Leadership -- a flexible program for mid-career and senior level managers with busy schedules wanting to take their leadership to the next level. Be the leader other leaders trust. Enhance the way you understand, inspire and influence team members, stakeholders, and communities. The Executive Master of Leadership program leverages action-based learning through role-playing, self-assessment inventories, case studies, in-class exercises and discussions to strengthen essential leadership competencies. Harness new relationships, connections, and community. USC faculty, nationally-recognized speakers, your cohort-mates, and EML alumni represent a wide array of organizations, industries, sectors, and sensibilities. 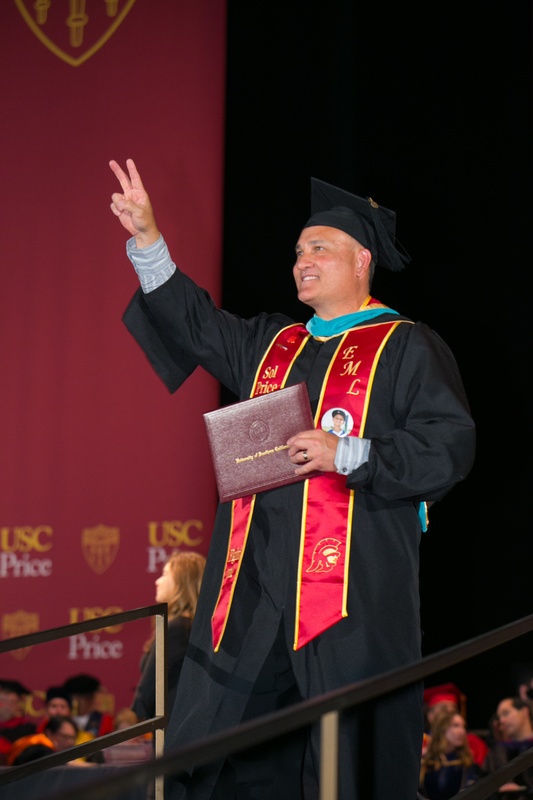 Connect with influential leaders, build lifelong friendships, collaborate with your peers, and develop yourself as a thought-leader with the Trojan Family as your professional support system -- and your cohort as your personal board of advisors. The Executive Master of Leadership (EML) degree is intended for professionals with five or more years of management or leadership experience. 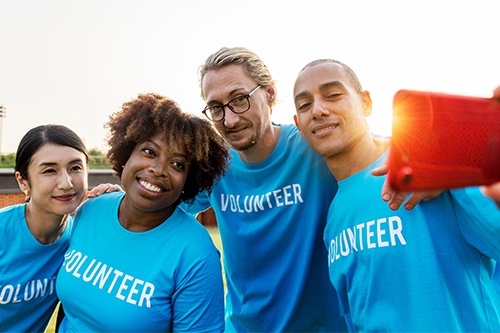 The curriculum centers around three distinctive priorities: Leadership through core values; multidisciplinary approaches to problem-solving; and fostering connections across public, private, and nonprofit sectors. Copyright 2019 USC Price. All rights reserved.